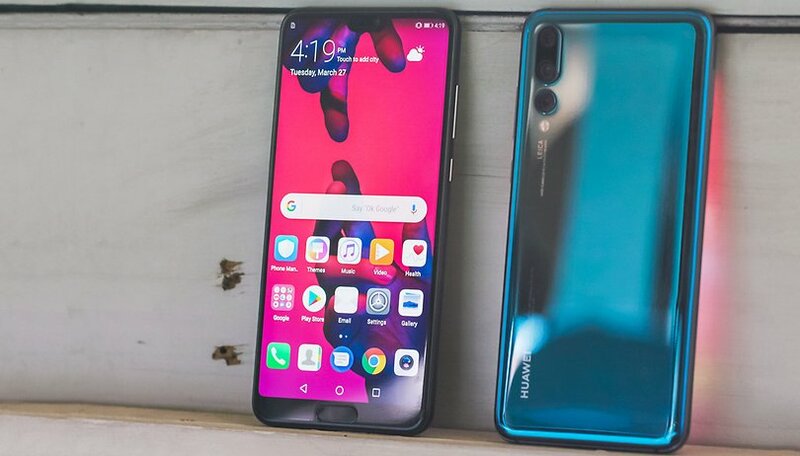 The P20 family has arrived, and you might be a little upset if you're a Huawei fan living stateside, as the availability of these devices is looking unlikely in the US. In our poll, we want to find out your first impressions of the devices and which version has caught your eye. Is the P20 up to expectations? As you already know, Huawei presented three versions of the P20 at its event this week in Paris, plus a surprise P20 Pro Porsche version called the Mate RS, which will be marketed at a huge €1,695, almost $2000! At that price, it packs a Kirin 970 processor, 4,000mAh battery, 6GB of RAM and 256GB of storage. The P20 Pro specifications aren't far off, with the same size battery, processor and RAM for €899 (around $1000), not forgetting its triple camera. If you're not into the pricey top-of-the-range devices, then we also have the standard version which is undoubtedly an impressive device, but without the triple camera, and if you're on an even stricter budget, then a great option would be the P20 Lite. Regardless, due to government pressures, the chances of the Huawei P20 being available through US carriers is slim, but they could still become available unlocked. If you're keen on getting your hands on a top-range Huawei device now, then the Mate 10 Pro is still an option. Which P20 would you buy? P20 Pro - I need that triple camera! P20 Pro Porsche version (Mate RS) - Only the best! Are you dying to get your hands on one of these devices? Let us know your thoughts in the comments. Notch? Now you see, notch you don't. Nø buy. I just hate that they went the iPhone route, top notch right? Why would I buy an electronic device from a company controlled by a communist country whose stated goal is to defeat us, at least economically? Since when have they stated that as a goal. Unless it was like 60 years ago. Also why did we send a large part of our industries to an "enemy" to make stuff cheaper for us? Watting for Huawei p2o for its camera. Dual cameras now triple cameras, I guess next years gimmick will be quad cameras. No thanks to either of these phones. The Pro version, but not because of the camaras, but for the bigger display and more RAM.